Retired Couple with three grown up daughters, 7 grandchildren [5 years and under] life is hectic. Bought as a retreat from our hectic lives for ourselves and daughters and also as a holiday let so others can enjoy our favourite seaside resort! One family bathroom with electric shower over bath, also heated radiator/towel rail. Outside: The site has large open spaces and play areas. Small garden area to front of property, grassed area to rear. Small balcony with bistro table and seating. Cleaning / Towels / Linen / Maid service: You only need to bring your own towels, all other linen provided and beds made up ready for your arrival. If booked for a two week stay (or longer) bedding changed and property cleaned at end of each week. If you want peace and quite this is the place for you, stunning views, walks the cottage was lovely. We all throughly enjoyed our weekend stay, the accommodation was ideal, brilliant location and very cosy. We will definitely stay here again. Thank you. Fantastic accommodation with all needs catered for. Unfortunately only had opportunity to use pool for half an hour when arrived as was closing for winter. This did not spoil weekend though would have been nice to have known this prior to arrival. Sorry about the pool closing, we didn't realise it closed before the site closed on 6th either! We are glad you enjoyed your Christmas in our little cottage! Glad you had a nice stay, thanks for your kind comments, we would love to welcome you back. We are having double glazing done during the break this year, so there will be no more condensation on the windows to deal with!! Close to Whitby, and the North Yorkshire Moors, with the famous railway, steam trains are regularly seen running along the river banks into Whitby, trips available from Grosmont and Goathland (home of Heartbeat). Lots of local walks available, boating etc available in Ruswarp. Scarborough, Bridlington etc a 30 min ride away! Nearest airports Leeds Bradford or Durham Tees Valley. 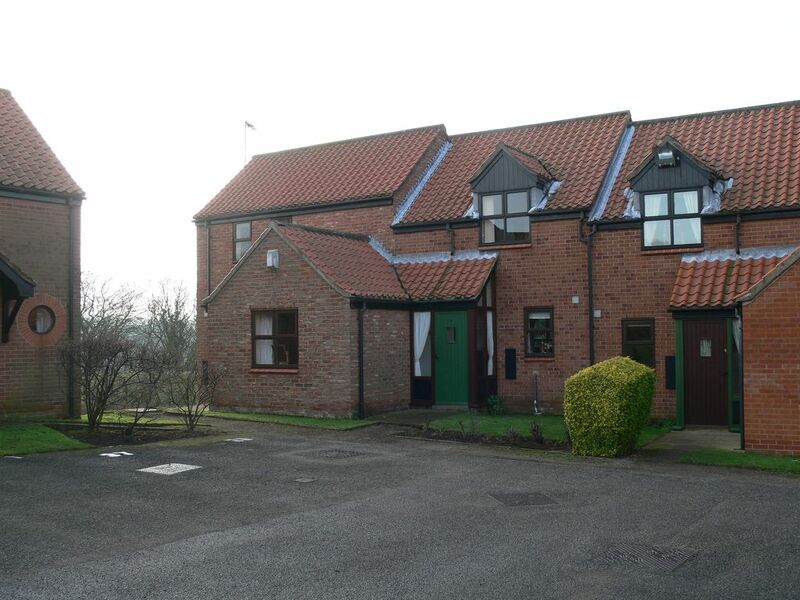 Easily accessible by rail via either Ruswarp or Whitby stations. One mile from Whitby or in the other direction Ruswarp. Booking Notes: £100 non returnable deposit on booking, balance payable four weeks prior to your holiday. Changeover Day: Changeover day is Saturday and Tuesday for short stays. Notes on prices: Short stays are available. Saturday - Tuesday (3 night) Tuesday to Saturday (4 night) Peak season £75 per night, Off Peak £50 per night Peak season short stays only available at short notice ie two weeks prior to holiday.